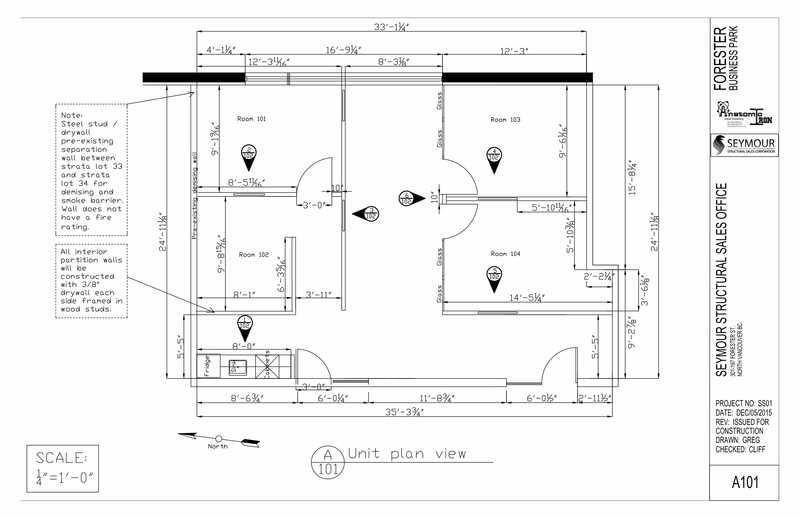 With our ten years of experience using Tekla structures and Autocad software, we have ample experience to create your final construction drawings for your building trades. 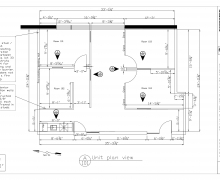 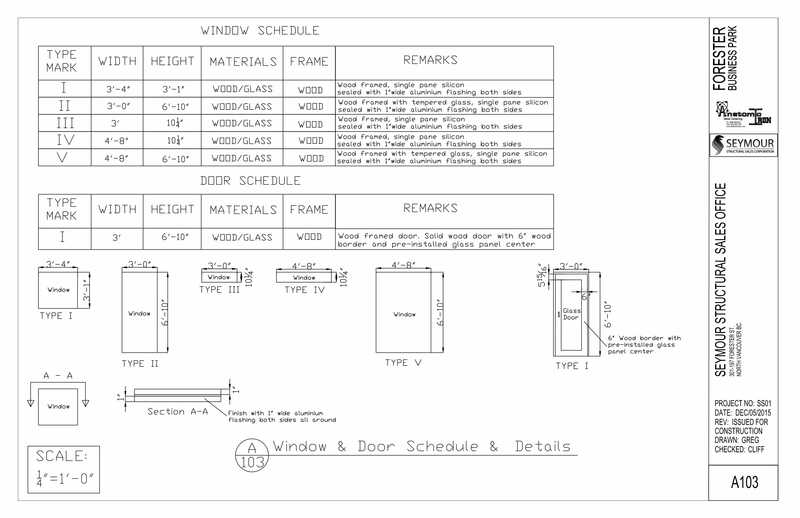 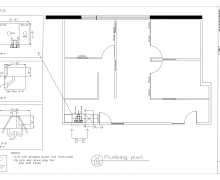 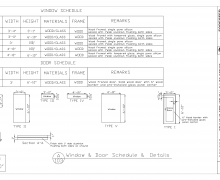 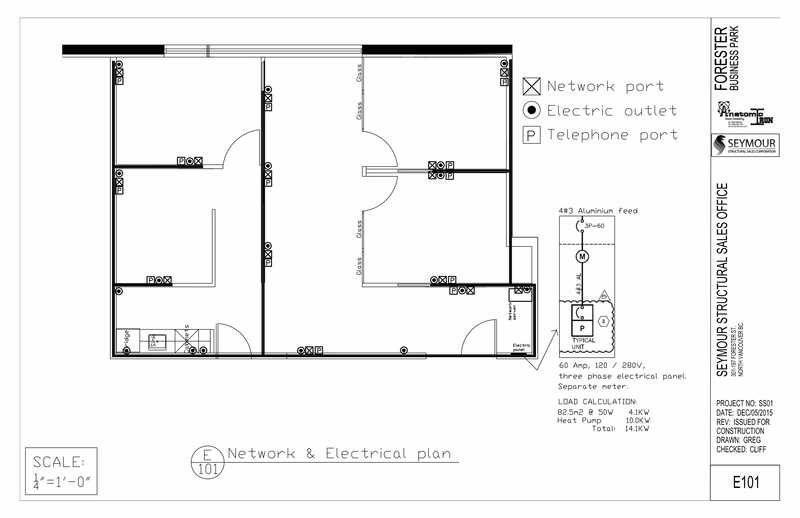 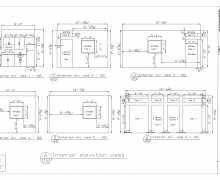 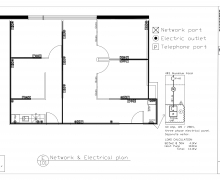 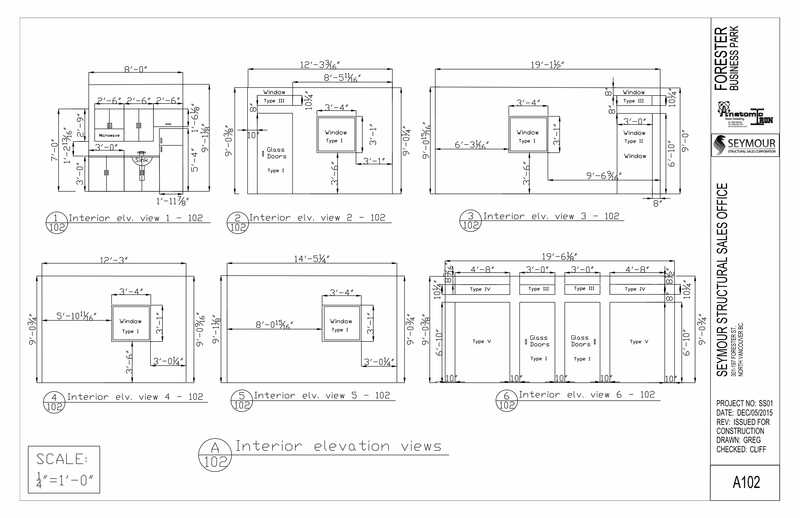 Including framing plans, HVAC layout plans, basic electrical layout drawings, and plumbing plans you will have all you need for your construction project. 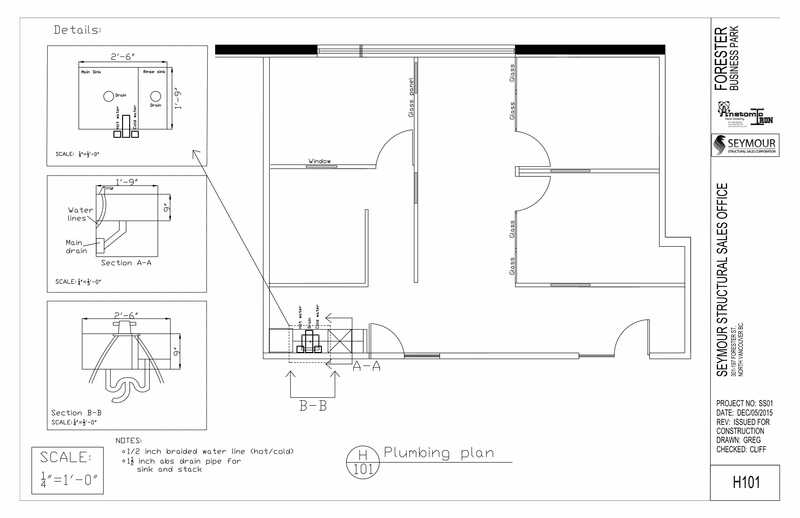 To ensure our pricing is competitive we do not have licensed engineers on staff, but should you require stamped drawings we can arrange this through our partner suppliers licensed in the area of your construction project.